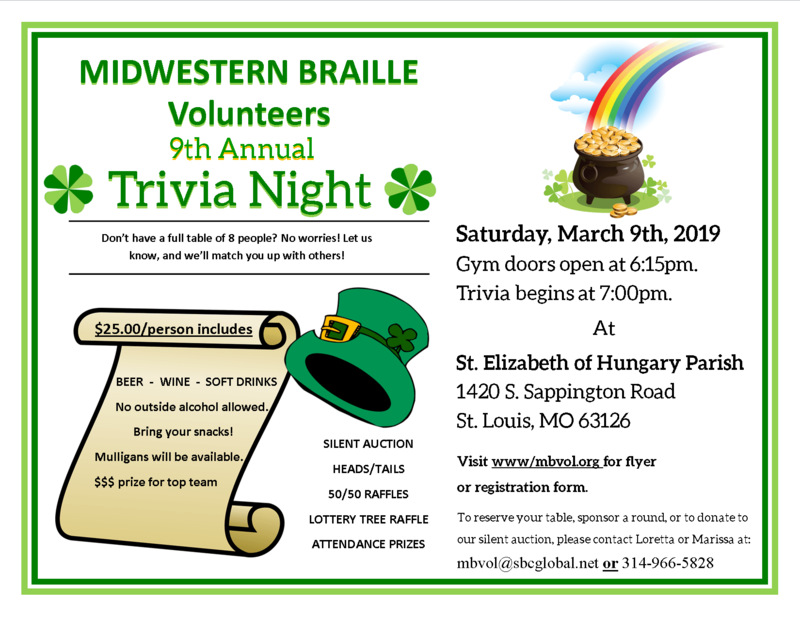 There will be: A Silent Auction, Heads/Tails, 50/50 Raffles, A Lottery Tree Raffle, & Attendance prizes! Don’t have a full table of 8 people? No worries! Let us know, and we’ll match you up with others!